This poster is a part of a project that expresses our own opinion about design. I focused on questioning our general opinions toward design. Do we have too much hype on design? 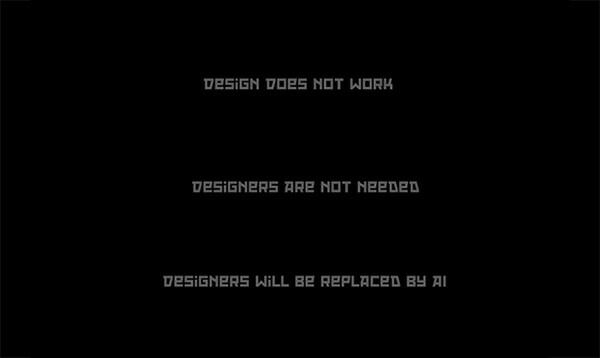 Will designers be replaced in the future? 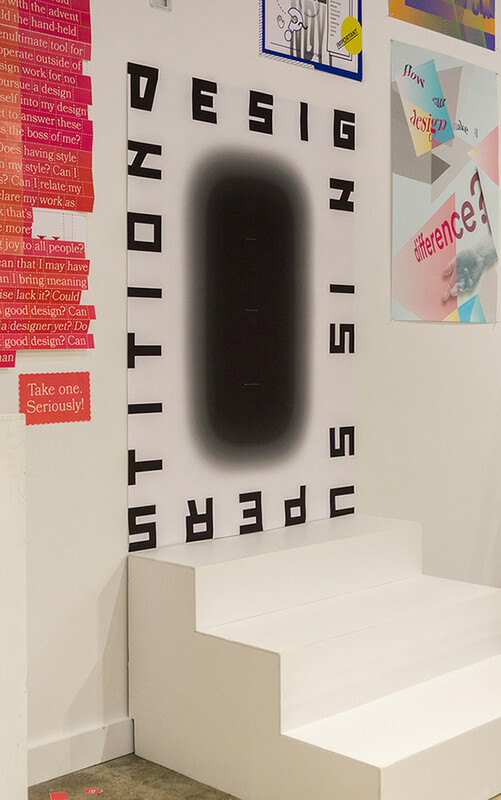 How would our society assimilate designers? These are all interesting questions to explore. Being 35" * 50" big, this poster has a really big visual impact when hanged on the wall. For the small type hiding in the center, one needs to walk close to see them. 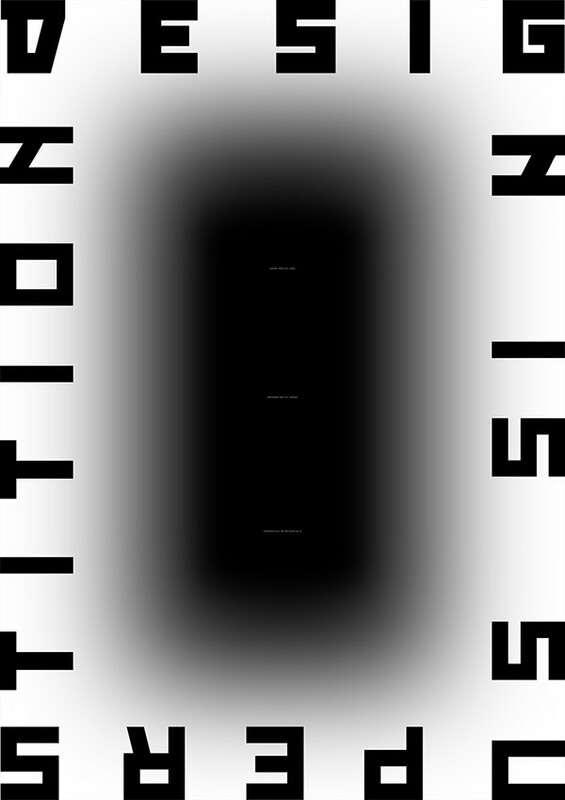 The process of walking close to the black void in the center of the poster is quite an unusual experience. This poster is a part of a project that expresses our own opinion about design.